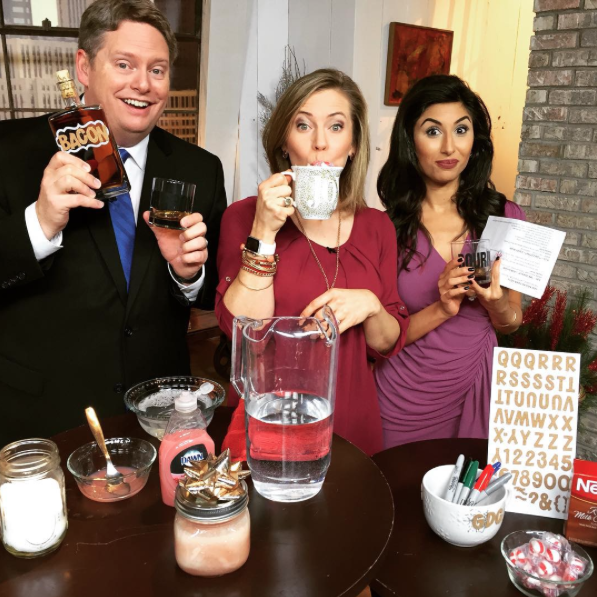 Our Queen of Chic was on Good Day Columbus this morning and shared 4 DIY projects that also make great gifts this holiday season. See it all here on GDC. 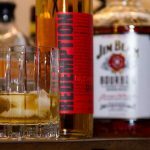 Homemade Bacon Bourbon: this DIY is good for any men (or whiskey lovers) on your Holiday Gift List. All you need for this project is a glass jar, bacon, and whiskey. And maybe a fun little tag or label to add to the finished project. See the full instructions by clicking this link. 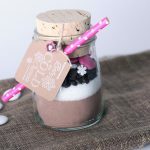 Hot Cocoa In A Jar: have a White Elephant gift exchange, or an office Secret Santa? Then this DIY is for you. The project is inexpensive and great for co-workers, since all you need is (another) mason jar, hot cocoa mix, and any toppings you – like marshmallows or peppermints. See how it’s put together by clicking here. 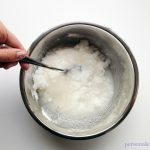 Homemade Sugar Scrub: try your hand at something you’ve probably seen on Pinterest with this simply homemade sugar scrub. A gift for the gal that loves to pamper herself, this pink scrub will make a great addition (or you can always keep it for yourself! #treatyoself). 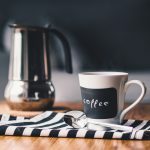 Personalized Mugs: need a last minute gift idea? Then try making a personalized mug. You can add some great decals and stickers to a plain (white) mug, or if you’re feeling artsy, try drawing a fun and unique design right on the mug. This DIY is also a great gift project for kids to try. Check out all the possible decoration ideas by clicking this link. Did you try one of these DIY Holiday Gift ideas? Let us know in the comments or on our social media channels. And be sure to snap us a pic!